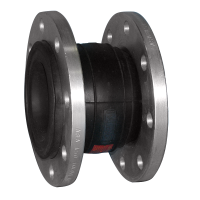 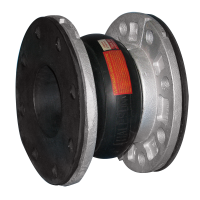 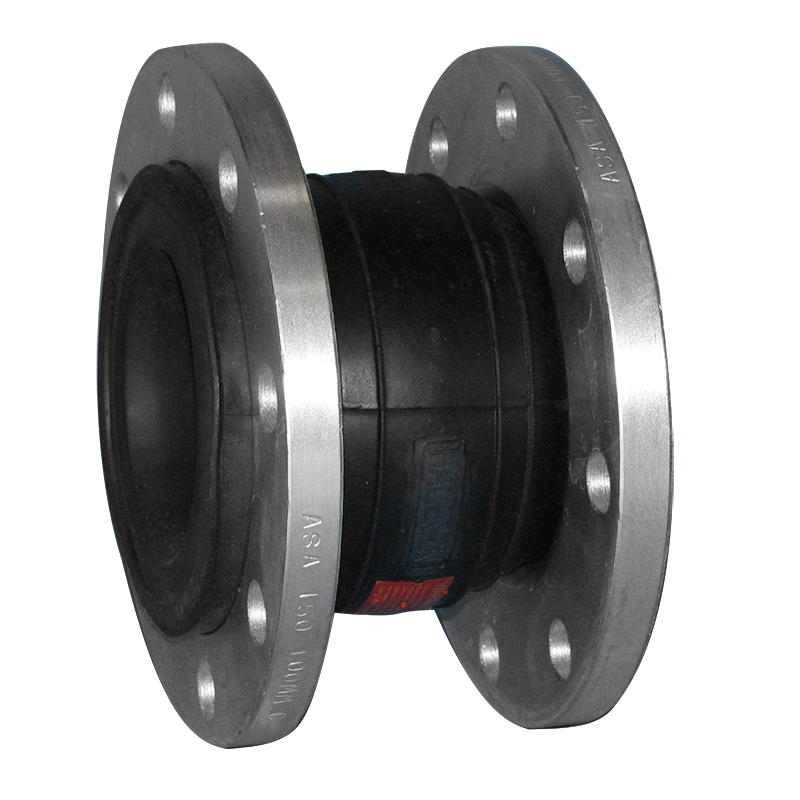 We take pride to offer you HALESON rubber expansion joints providing years of industrial rubber experience. 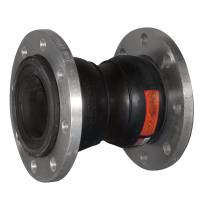 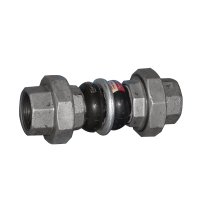 We maintain a large inventory of standard expansion joints, same day ship out. 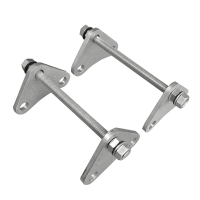 Custom made joints are our specialty. 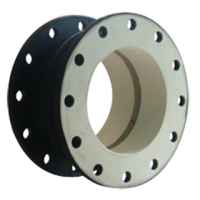 There are basically very few limitations as to the types of joints that we can build. 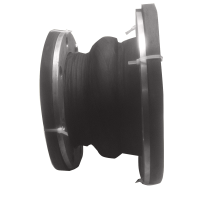 Please see the possibilities below. 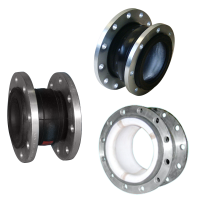 Rubber Selections: EPDM, Buna-N (Nitrile), Viton®, Neoprene, Butyl, PTFE, Hypalon, Natural Rubber.